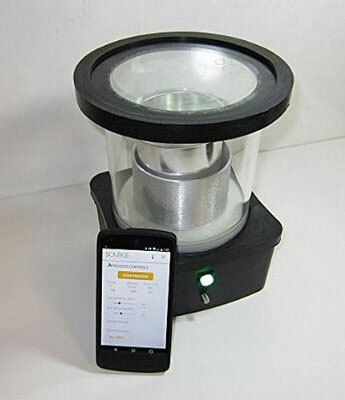 Here is an app-enabled device that lets you prepare plant extracts like a pro at home. The Source lets you make herbal medicines, soaps, and even flavorings for your favorite drinks. The plant uses grain alcohol, recycling it most of it. 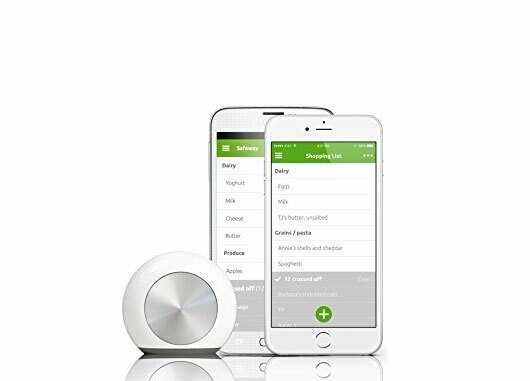 The device is compatible with iOS and Android devices, allowing you to control its features using an app. It uses vacuum and gentle heating to produce high quality extracts. You can disassemble and wash the device by hand. More information is available here.